It is true everyone is only good at what they are good at. Once you are not a professional in a particular area, you cannot be as effective as one. The same is applicable even when you want to get your ‘Wills and Trusts’ drafted out properly. You may not know what should be your major worry until you seek professional advice from an attorney. 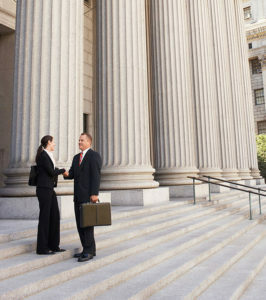 An attorney will show you the ropes and what should be taken seriously to avoid future problems. Some folks think they do not need an attorney and consider their assets to be ‘simple.’ But once you own a business or some children from multiple marriages, or have a substantial estate in different states, you need to hire an attorney right away. Are you in Norwalk, CA and don’t know where to hire one? Here comes good news. 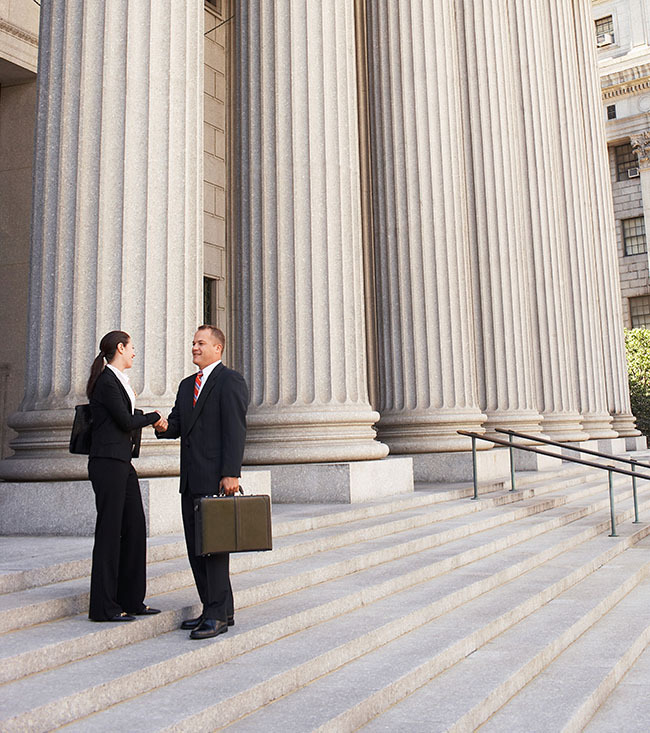 Rawa Law Group, a superior five-star legal agency is here for people like you. With our team of highly specialized ‘Wills and Trusts’ attorneys, we ensure that you have the peace of mind that you deserve as you go through and beyond life. Our attorneys are ready to answer each of your questions and handle any complexities that may arise from your ‘Wills and Trusts.’ You will also receive important advice to forestall any future difficulties in this regards. The rule of law of your city plays a big part and we keep our attorneys updated with them from time to time and for your own good. Have you asked yourself “where can I hire a reliable ‘Wills and Trusts’ attorney Norwalk, CA?” Reach out to Rawa Law Group via the below address.